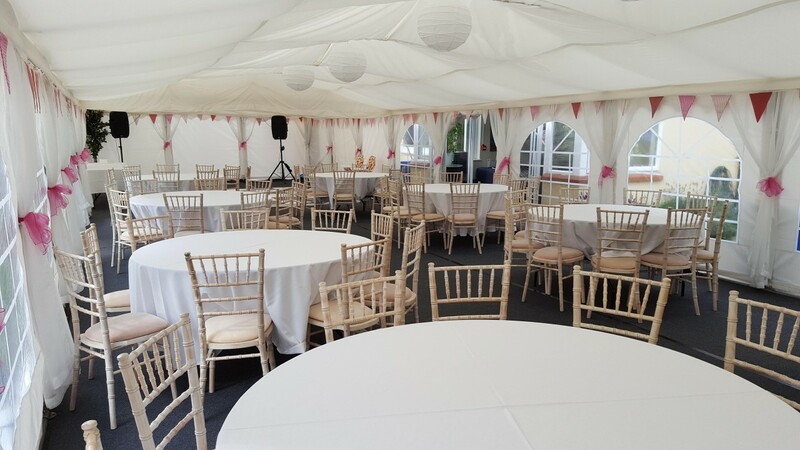 It was a pleasure to be able to supply the marquee for Leal and Ali’s wedding at the Sheen Lawn & Tennis club in Richmond, London. 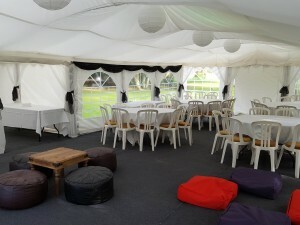 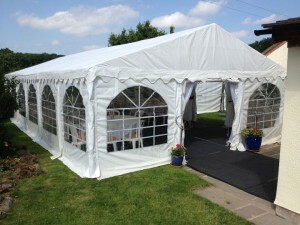 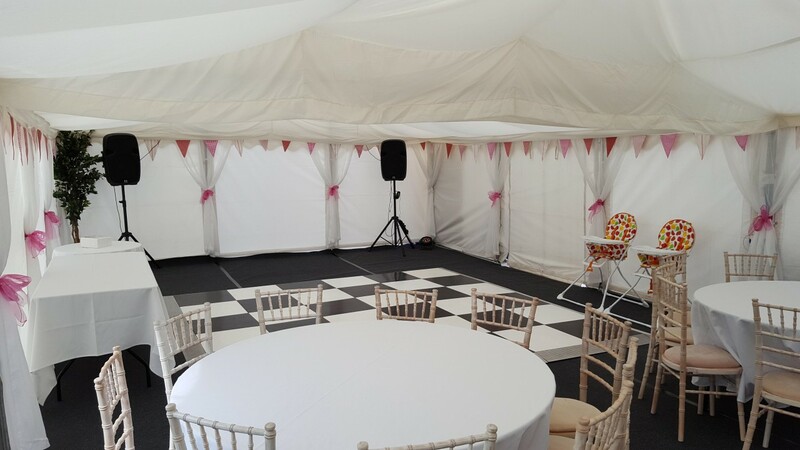 The Jigsaw 108 provided plenty of space for 75 guests, a dance floor and enough room for a live band. 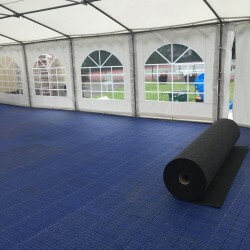 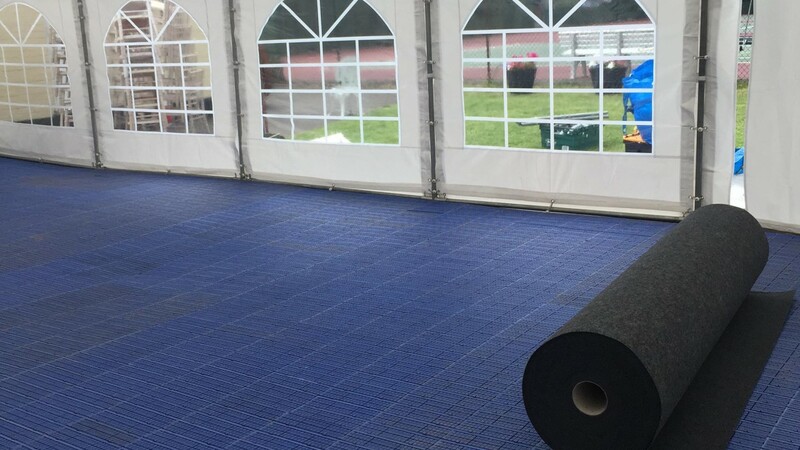 Our solid flooring also made a flat, stable surface and protected the carpet from any potential rain however this weekend turned out to be one of the nicest of the summer! 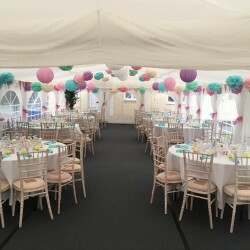 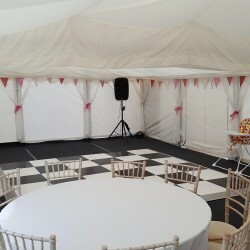 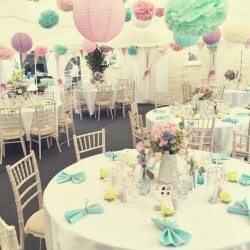 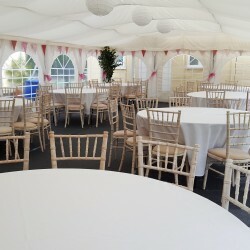 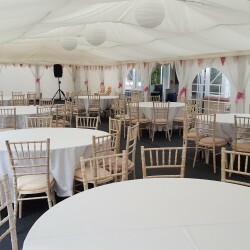 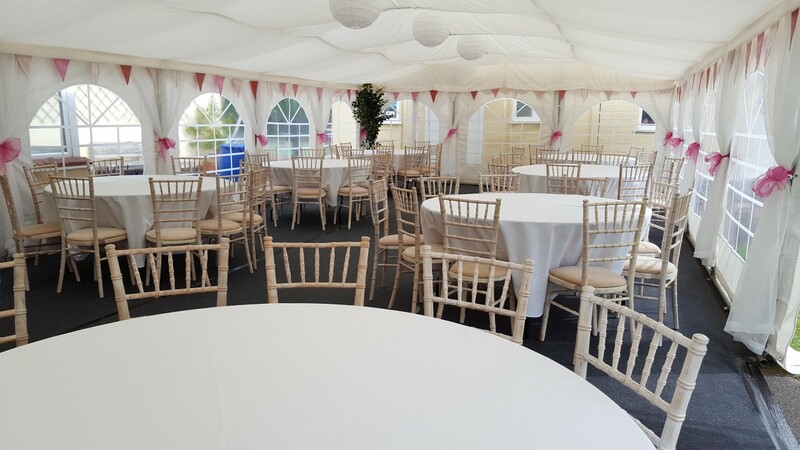 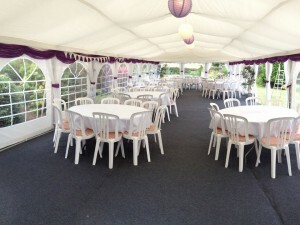 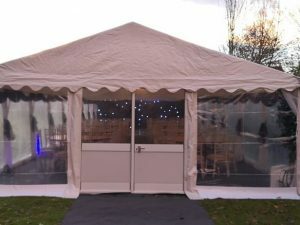 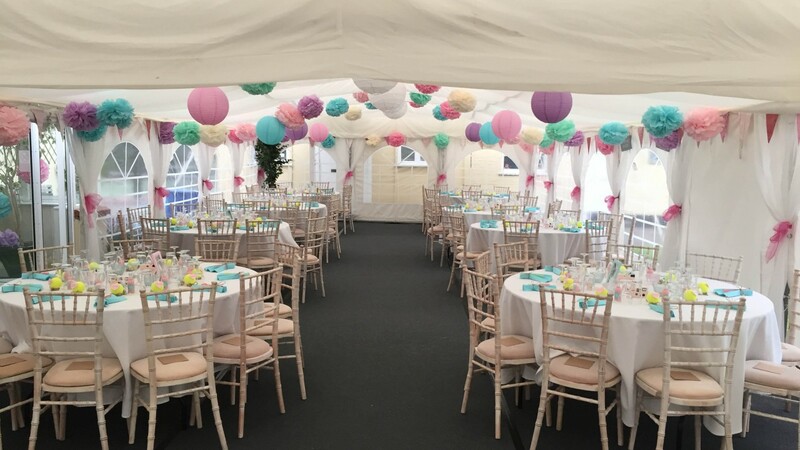 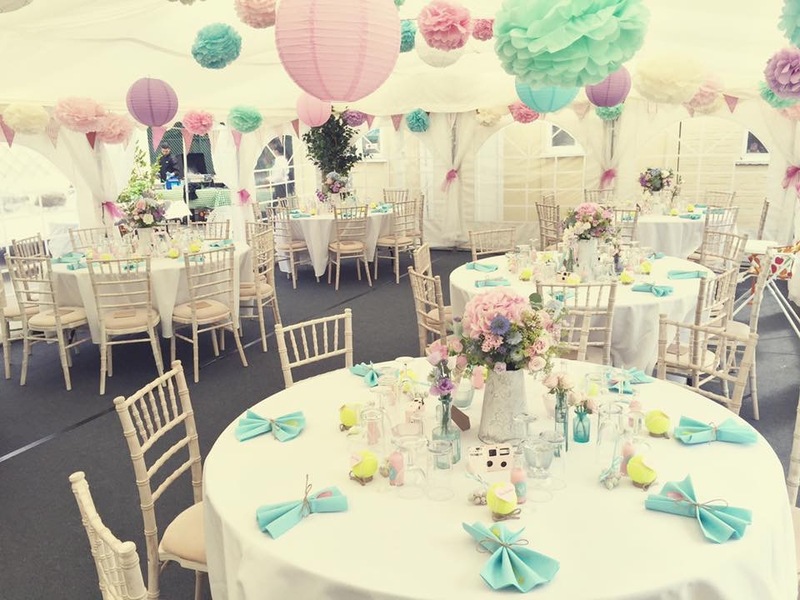 We encourage our customers to add their own little extras and I think you will agree that this marquee looked absolutely beautiful with all of the lining and table decorations added by Leal and Ali!